Blizzard has recently released a new 4.0.1 client patch for their upcoming expansion, World Of Warcraft: Cataclysm. WoW 4.0.1 atch introduces a lot of new changes to the classes, currency and brings some minor improvements to the GUI and graphics. 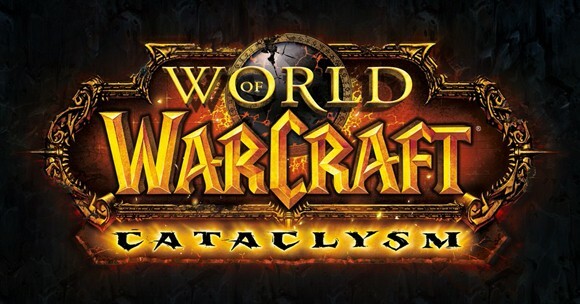 Here are the World Of Warcraft Cataclysm 4.0.1 changelogs in case if you haven’t read yet. The new Cataclysm Launcher allows you to stream game data while you play. This will reduce the time you spend downloading, installing, and patching World of Warcraft. We’d like to get your feedback on the toolset and gameplay experience. Please head to the forums here for additional information. Learn more about this feature by visiting our official forums here. All Arena Points, Honor Points, Battleground Marks of Honor, Stone Keeper’s Shards, Venture Coins, and Spirit Shards have been converted into new Honor Points. For more information on the changes to the currencies and conversion rates for each type, please visit our Cataclysm forum. The Guild Interface has been redesigned to incorporate additional functionality, including new sorting and organizational options. Hope you like the new changes done in WoW 4.0.1 Patch, keep visiting Games-Utilities.com for the newest World Of Warcraft updates!